The cost of medical aid in South Africa is staggering, and prices keep on rising. This year, the average increase in monthly contributions is way above consumer price inflation (CPI). Coupled with rising costs are dwindling benefits. So what's causing the very high cost of basic medical cover – and is it really necessary to keep on contributing to a medical aid scheme? The medical inflation rate is almost double the consumer inflation rate. More troubling are predictions of a further rise of up to 15 or 20 percent in 2018. Several factors are contributing to higher premiums, not least of which is the sorry state of South Africa’s economy. What has caused this spike in inflation? A combination of three factors. Preventable lifestyle diseases are eroding the medical aid schemes’ available resources at an alarming rate. Factor in a sharp reduction in the number of healthy people who are joining medical aids, and there’s less money to fund the rising tide of chronic condition claims. The solution? A sharp year-on-year increase in member contributions. Due to fewer and fewer young people opting for medical aid, the average membership base is aging. Age equates to more frequent, and higher medical aid claims, hence a rise in contributions across the board. 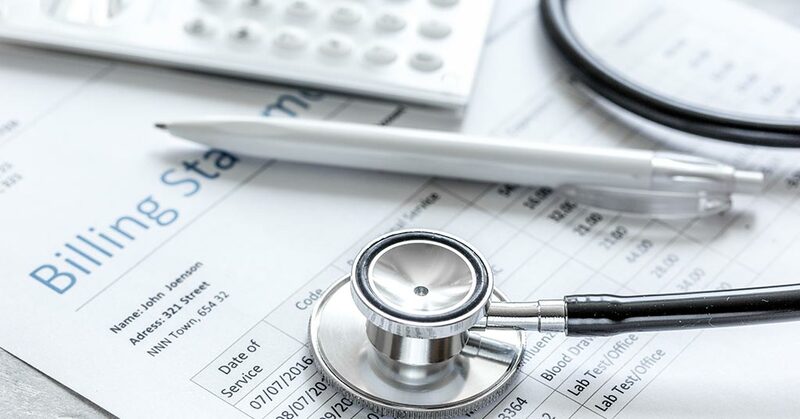 According to a recent report, Discovery Health – one of the country's leading medical aid providers – recovers or prevents fraud valued at around R400 million every year. That’s only the detected fraud. The end result is that all members have to pay more to cover the costs of the wholesale looting. The reality is that there is no alternative to medical aid. You can take a chance and go it alone, but consider that 90 percent of existing medical aid members simply could not afford private health care. Are you be able to pay for heart bypass surgery, or the latest and most effective cancer treatment; procedures that can easily cost between R500,000 and R2.3 million? A low-cost alternative is public healthcare. But if you do choose to go for surgery or treatment at a government hospital, be prepared to endure waiting lists, long queues, a lack of properly trained personnel and even unsanitary conditions. The fact is that the public healthcare system in South Africa is on its knees. There’s a general lack of supplies, equipment, staff and, more importantly, respect or care for patients. If you decide to relinquish your medical aid only to re-join the same, or a different, medical aid scheme a year or more later, you'll be penalised through a heavy "late joiner" fee. Penalty bands are calculated according to the time you have been without cover after a certain age. At the end of the day, you’ll pay more for exactly the same benefits you enjoyed before opting out. One sure bet is that your medical expenses will increase with age. You may need regular blood pressure and cholesterol tests, hormone replacement therapy, pap smears, prostate examinations and tests for diabetes and heart disease. Other common requirements are knee and hip replacement surgeries, CT scans and colonoscopies. If you don’t have medical aid cover, you’ll have to pick up the tab yourself. That tab can easily run into tens of thousands of rand. Currently, there's no clear solution – but if you are on medical aid or looking to join a scheme, there may be ways to reduce the costs. Several leading medical aid providers offer low-cost options, providing basic medical cover at more affordable rates. At IFC, we offer informed, objective advice about South African medical aid schemes – including low-cost schemes – and can assist you in joining the scheme that best suits your needs and budget. Contact us for more information or to discuss your needs.